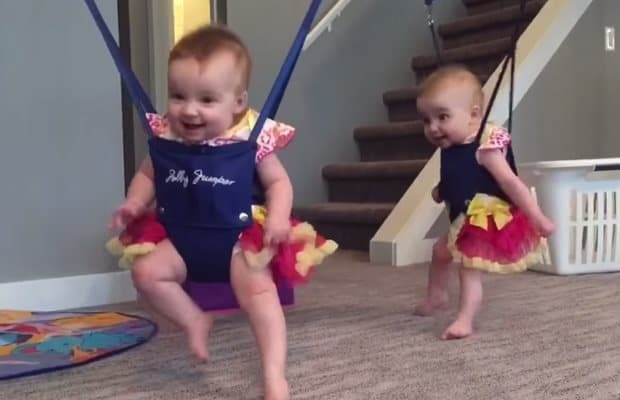 Watch These Cute Twin Babies Riverdance And Try Not To Go Ahhhh! This may just be the cutest video we have seen all week. Two twins babies in their bouncers doing some Irish dancing. Some real talent on display. It’s no wonder Michael Flatley has taken up painting instead.